Be careful with your driving through because crashing into other cars will get you and your car hurt! Drive your brand new American race car in the midtown city highway. Join into the madness of driving in the traffic. You can control your car from outside and inside. 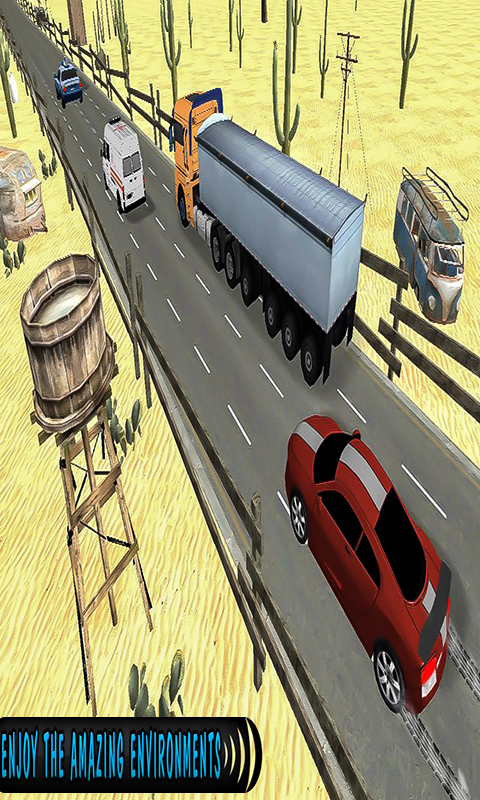 Experience the driving of your car in very realistic highway environment. Follow the all traffic rules and reach safely to your destination on time. 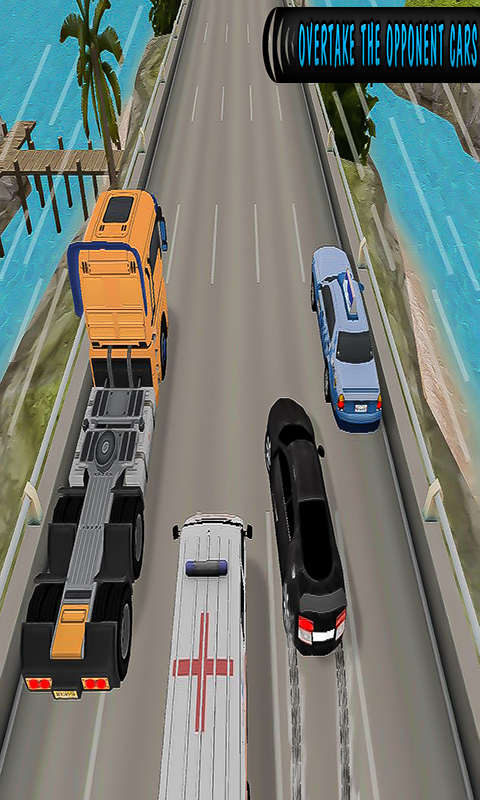 You can crash your car into the other cars and buses or drive safely to your finish end. It’s all up to you! 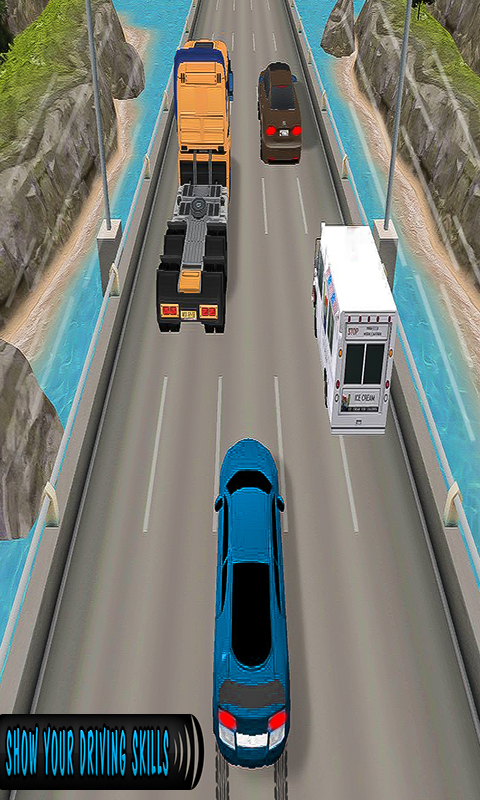 Feel what a real highway car driver feels while driving through heavy traffic rush on highway in this new simulator game 2016. You can drive fast on you can drive faster and very furiously to overtake all the traffic while driving your car carefully and avoiding all the other cars. 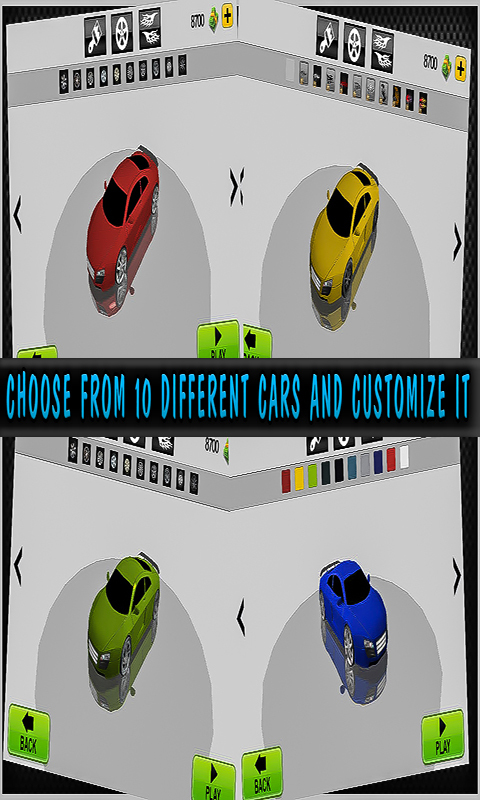 Steer your car between the traffic like a pro driver, or improvise your driving skills in this simulation game. Be the fastest and experienced highway driver.